Judy Garland relaxing and having fun backstage in 1938.
taking a break on the set of The Wizard of Oz. 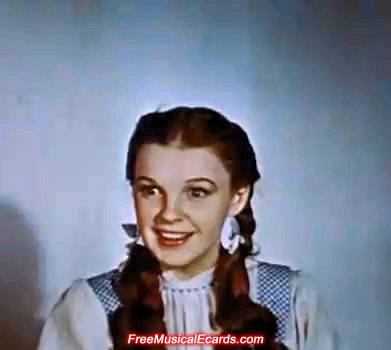 Judy Garland and Ray Bolger had an affair? 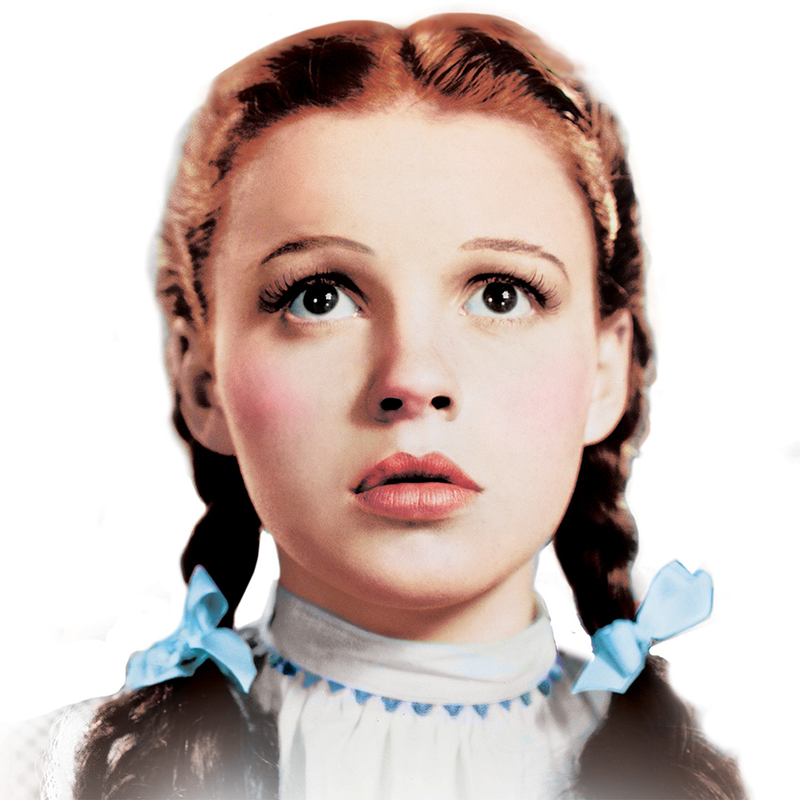 Judy Garland is the rarest type girl in the world. 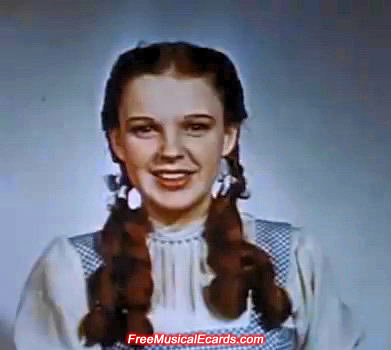 You may not meet this type of girl again, but we are lucky we still remember this girl Judy Garland. Today 2013 in Australia, her starry contribution has been noticed again by GO! TV(channel 99) and Westpac Bank. 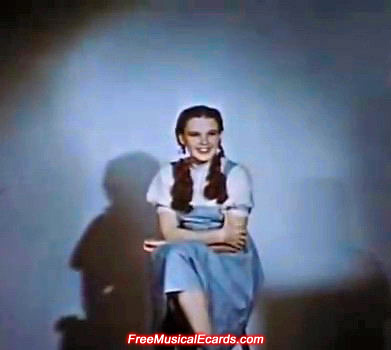 We will see Judy Garland as Dorothy every night in the TV ad and outside of the bank. What the world! She has lived again in our heart. Some people may be confused why Australian will remember The Wizard of Oz again. The Wizard of Oz is the American culture. Why Australia does noticing The Wizard of Oz? It's easy to understand. America's called USA, Australia's called Oz. So you see the reason. 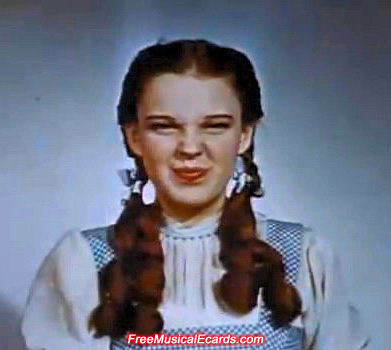 Now I am a man living in "Oz" but I never meet Dorothy yet (because wrong place, wrong location ) Therefore some people may mistake the merry old land of Oz is/ locate in Australia. Anyway they will say welcome to Oz. 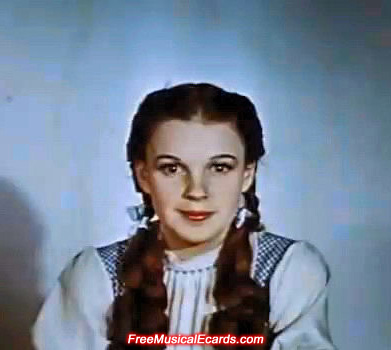 ♥ Judy Garland ♥ This is Judy Garland I gonna sing "Gotta Get Out And Vote, 1944"
Judy Garland is one of those stars that will never leave our TV and computer screens, she was a natural singer-actress from the Golden Age of Hollywood who is not only known and remembered in America but pretty much around the world. 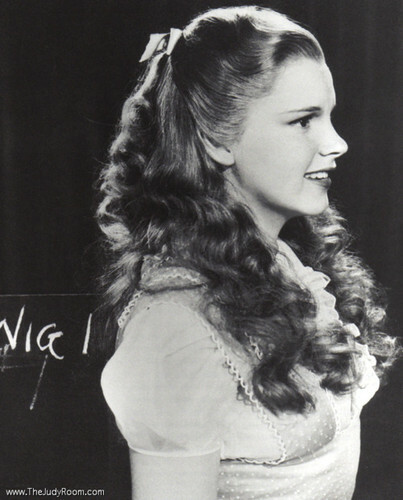 Nearly 8 decades ago, Judy Garland was walking around the studio set to perform as Dorothy in The Wizard of Oz, and I don't think any of us was even born yet. There's no question she was very beautiful and talented. Mickey Rooney who has worked with her more than anyone, once said with conviction that she is the greatest entertainer in the world. Yes, I sure it most people will agree with you and no people can resist her face natural beautiful face, richness voice and talent. 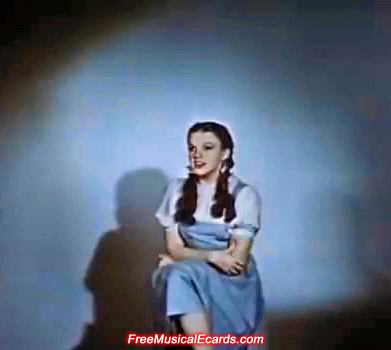 Some cute images of Judy Garland there. 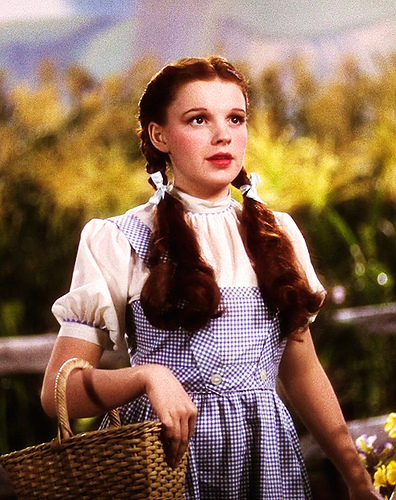 The Wizard of Oz was filmed in late 1938 and finished in early 1939. Judy Garland was a natural brunette so that color suited her more. 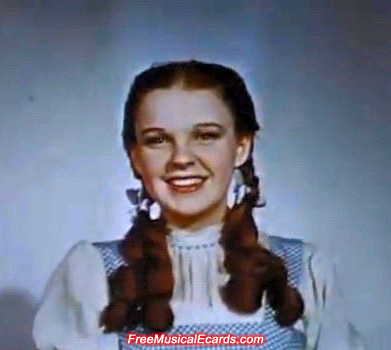 Her dark brown eyes and blonde hair doesn't really cut it for me, and it obviously didn't really cut it for MGM either. Blondes with blue eyes goes best together, in my opinion anyway. 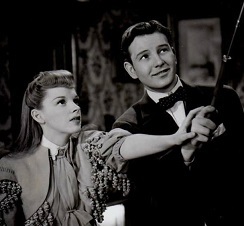 Judy Garland's appearance is more suited to brown or reddish-brown hair and the studio with a new director got it right. 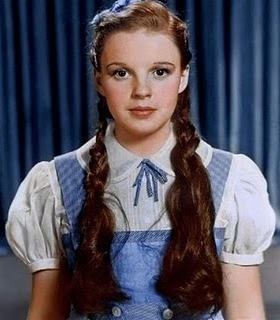 I like the brunette Judy Garland too, but I still want to see what did they film with the blonde Dorothy. just like the outtake section as "The Jitterbug" and "Over The Rainbow" in Oz. I hope they found the filmed roll and recreated or digitally restore it. But definitely not this one... Yes the new director was right, it was too much make up and looks silly. 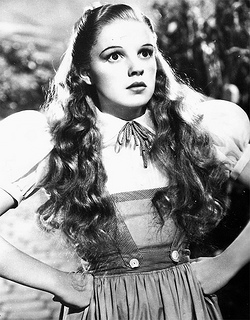 Judy Garland with blonde hair doesn't look bad in black and white because it hides the blonde color, making her hair appear darker than it actually is, so she's beautiful. But once she steps into color with blonde hair, the blonde will be more visible and it doesn't look nice. She still had makeup under the direction of Victor Fleming, probably not as much but it's still there. The major change is her hair color from blonde to brown or reddish brown, which looks quite nice.